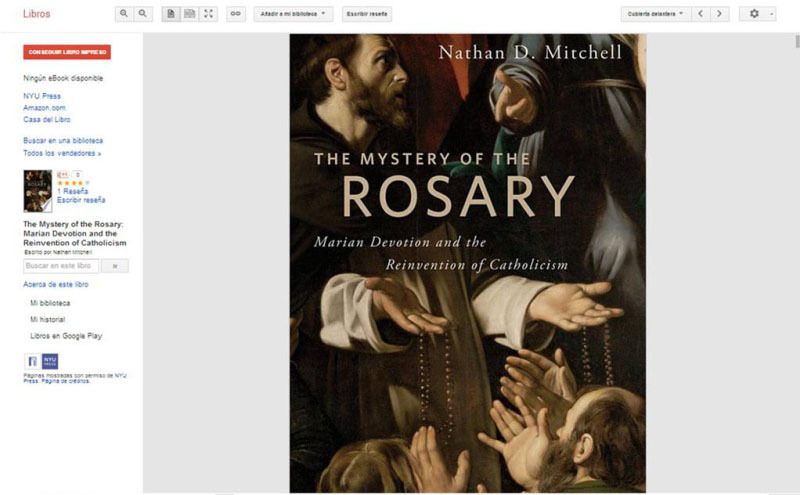 The Rosary 150 is so powerful that its enemies have tried to erase the evidence of its existence. 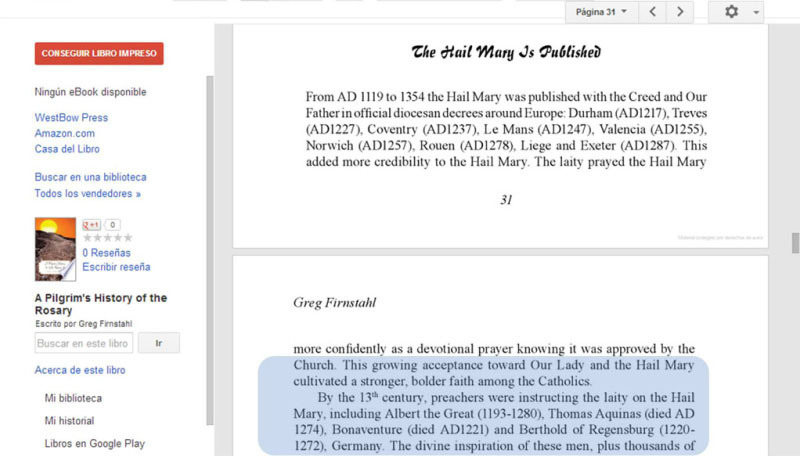 So, from that time there were four devotions: Our Lady’s Psalterium (150 Hail Marys), The Lord’s Psalterium (150 Paternosters), The 150 Affirmations of Faith in Jesus and the 150 Affirmations of Faith in Mary (the last two linked with the Psalms and other books of the Old Testament). These two devotion were for the literate people only, because it was a study of the Bible. Dominic of Prussia is on the stage again. 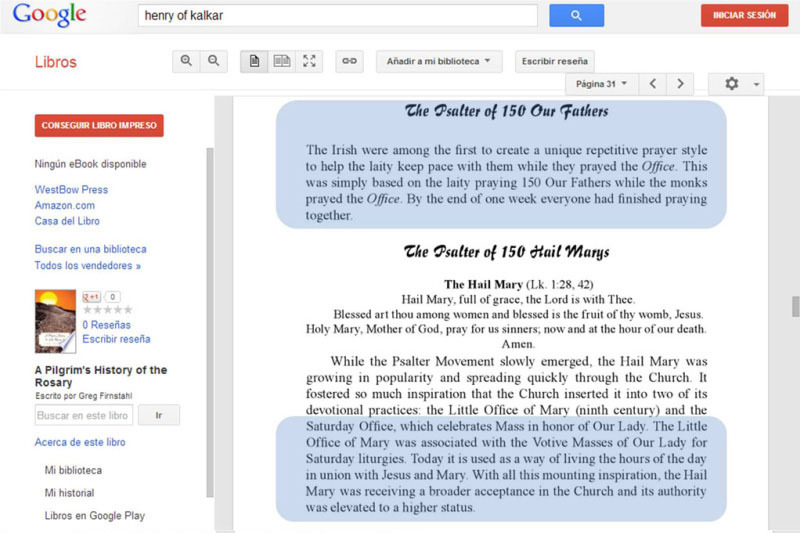 This is interesting: On the later years of 15th century there was a difference between “Psalter” (150 Hail Marys) and “Rosary” (50 Hail Marys), and you could choose the type you like to pray. The original one that we know as Rosary 150 was fading out among so many variations. But in 1569 Pius V made official his favorite one. Now we see again Alanus against the world. 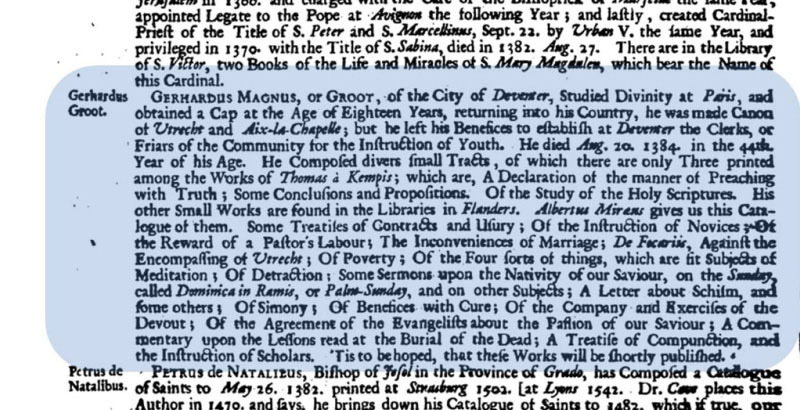 The manuscript Digby 86 does exist, I downloaded some scanned sheets, but as usual, there’s no scanned copy of the part which dividing the 150 aves into three sections of fifty is recomended. 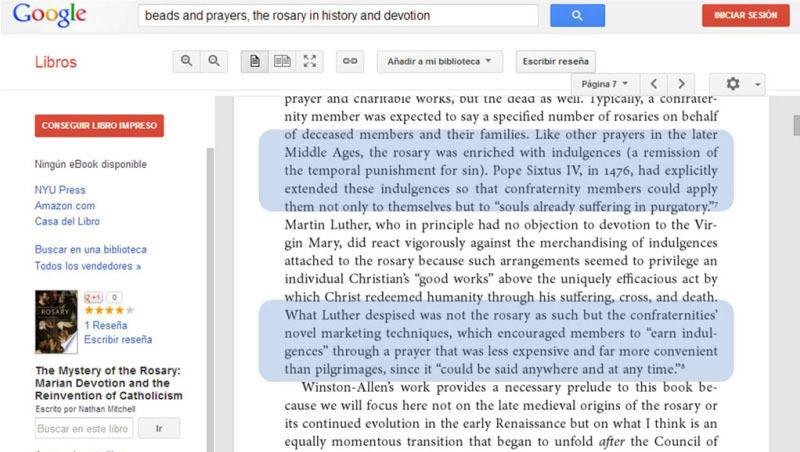 But this means something: even from 1275 modifications to the Rosary have been made. 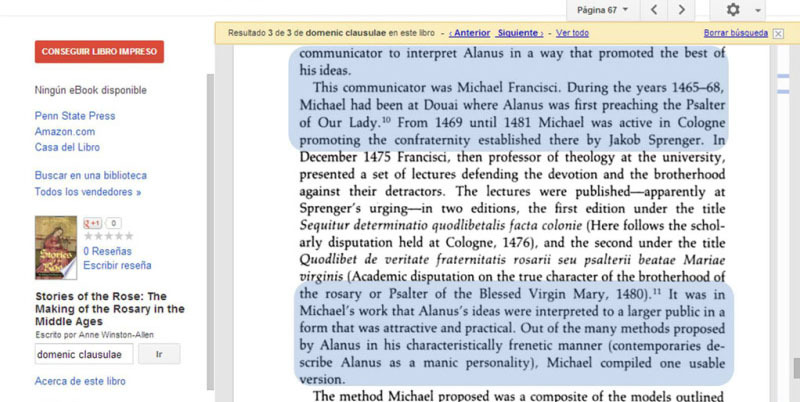 So Francisci edited Alanus’ work. It seems Sprenger has something to do with it. What was the obsession of marking off the tens with fifteen Paternosters? Maybe it was a method to subtlely insult God’ own sacrifice. 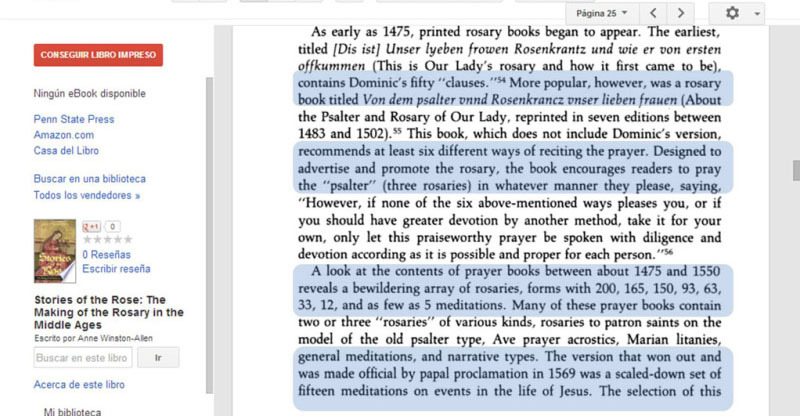 Again, a Psalter has three rosaries. “And the same time meditate on the rose-red blood of Christ Jesus, that God, Our Father, wished to be shed on our behalf”. I think my question about the paternoster obsession is answered: The Arian issue. 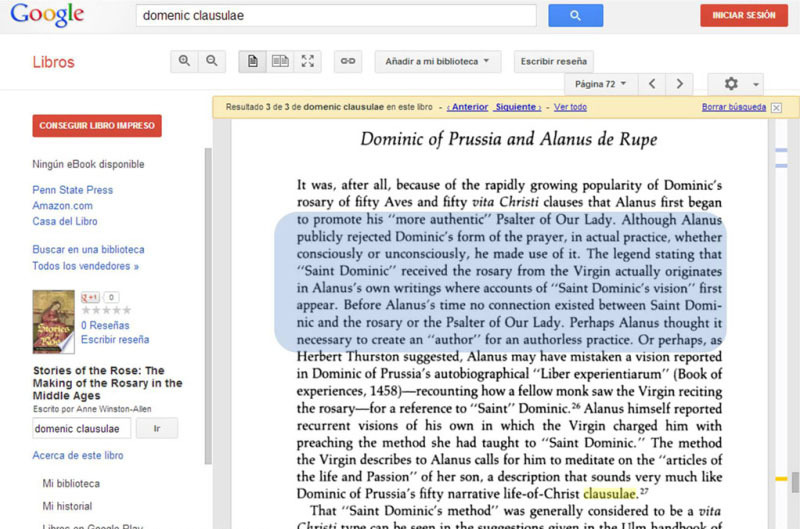 Obviously Saint Dominic of Guzman and Dominic of Prussia are not the same. 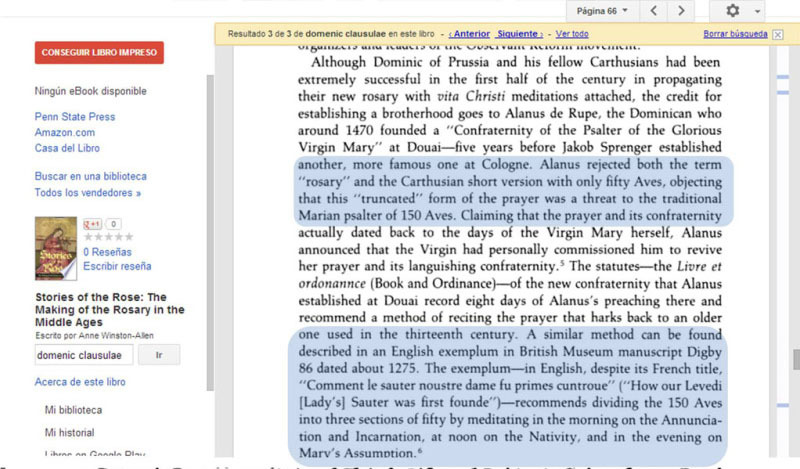 But something comes to my mind: Alanus had visions of Our Lady, Dominic of Prussia had visions of Mary. 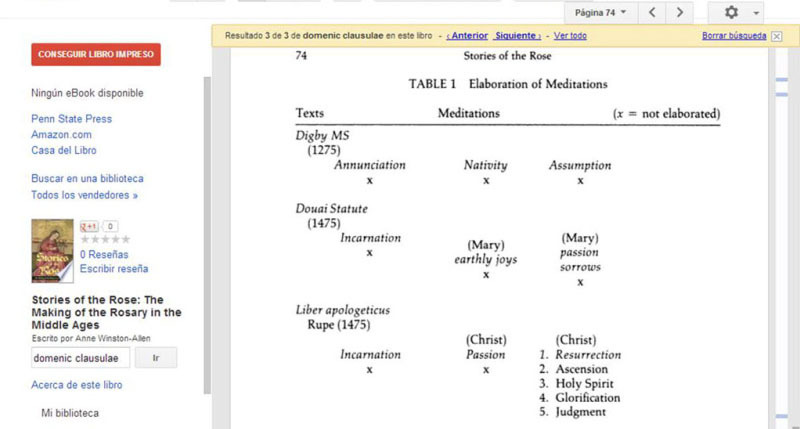 Even though the meditations were first mentioned on Alanus’ Liber apologeticus, I have a hunch those meditations were included without Alanus’ approval. 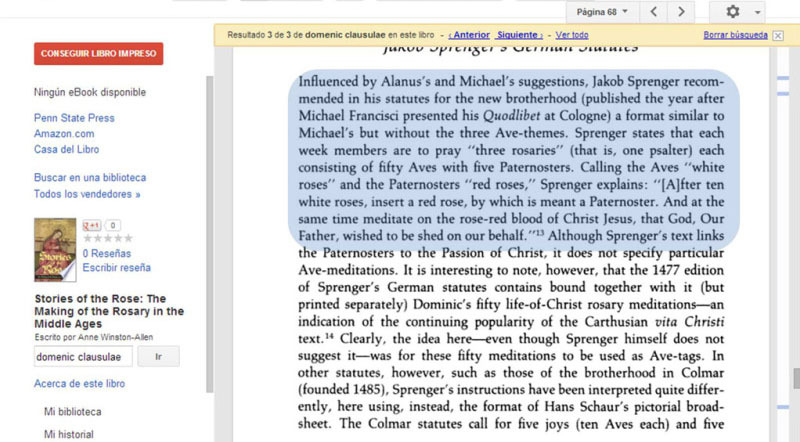 These guys, Francisci and Sprenger were working together after Alanus’ death. Probably they took advantage of his previous preaching. 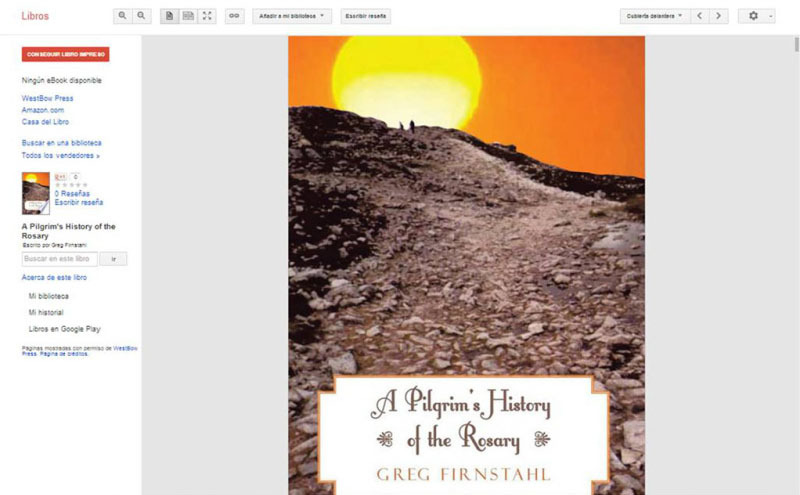 Let’s check the fourth book: A pilgrim’s History of the Rosary. 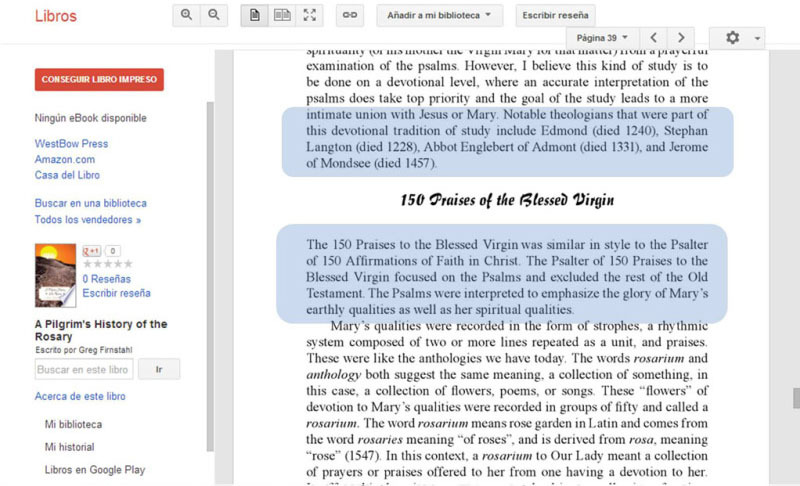 We see again the two “psalters” or “psalteria”, pick your favorite plural. Maybe this acceptance toward Our Lady was a counter attack against those guys in robes who were preaching and studying the Bible. 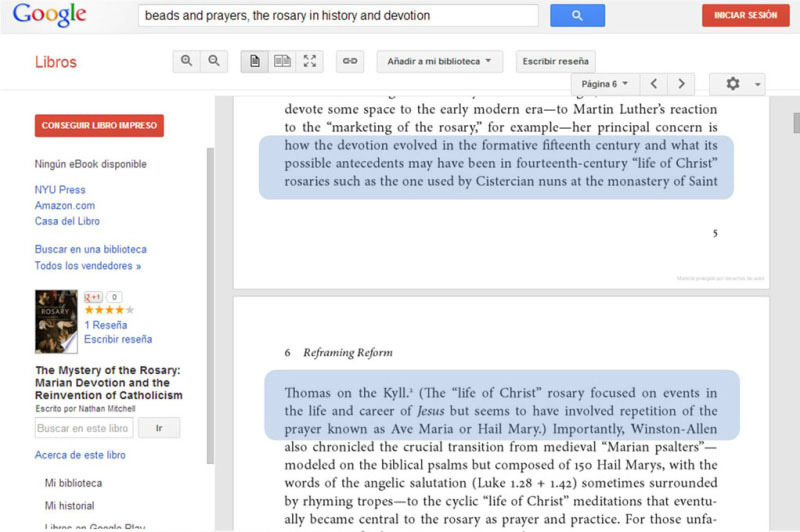 But even back then you see the Trojan horses: Albert the Great, Thomas Aquinas. Let me introduce to you the Psalter of 150 Affirmations of Faith in Christ, its purpose and some examples. Bible-mania everywhere. 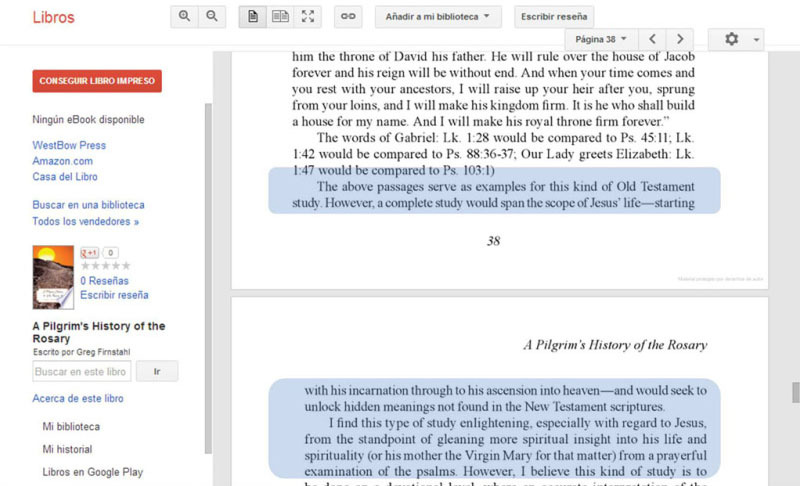 This “enlightening” study is about the jesus of the bible. These theologians were part of the dark side. Now let me introduce to you the 150 praises of the Blessed Virgin. 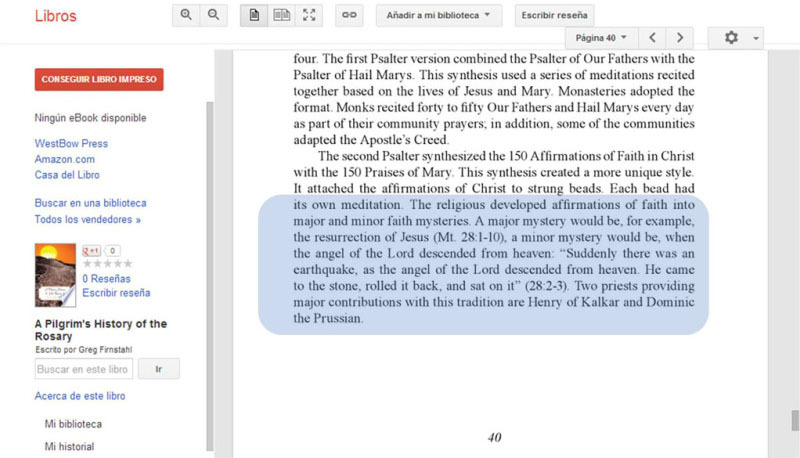 So they mixed the practice of the 150 Psalms for their comming messiah with Mary of the Bible. That’s what happens with idle monks. 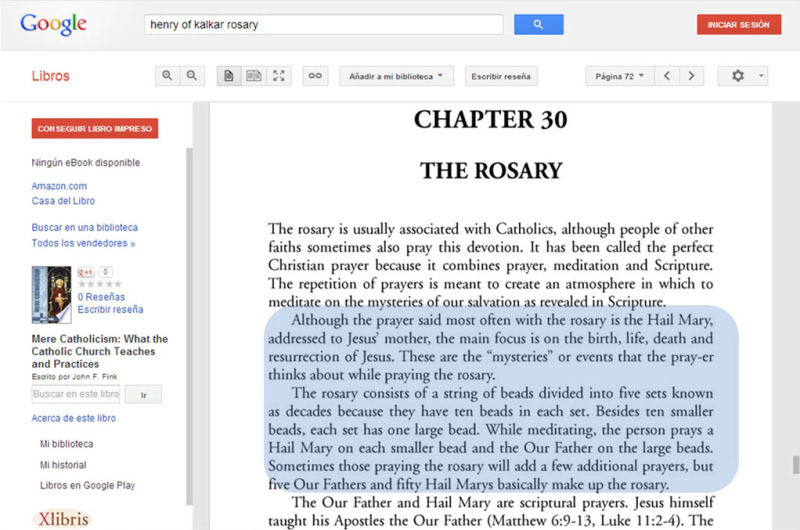 According to this author, this is the way the final Rosary was created. Bible-mania everywhere. The mystery of the mysteries is not a mystery after all. Now Henry of Kalkar and Dominic of Prussia are back on the stage as the next slides will show. Henry of Kalkar: the guy of the Paternosters. It seems Dominic of Prussia had too much spare time. 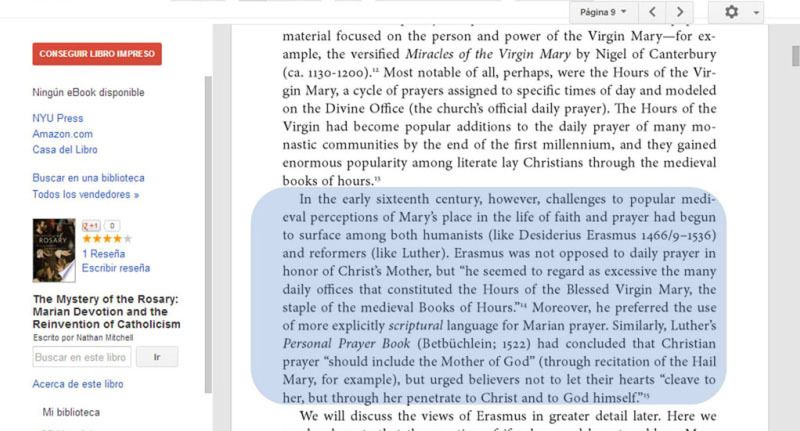 The transformation from Our Lady’s Psalter to the Pentagram Rosary explained in one single paragraph. 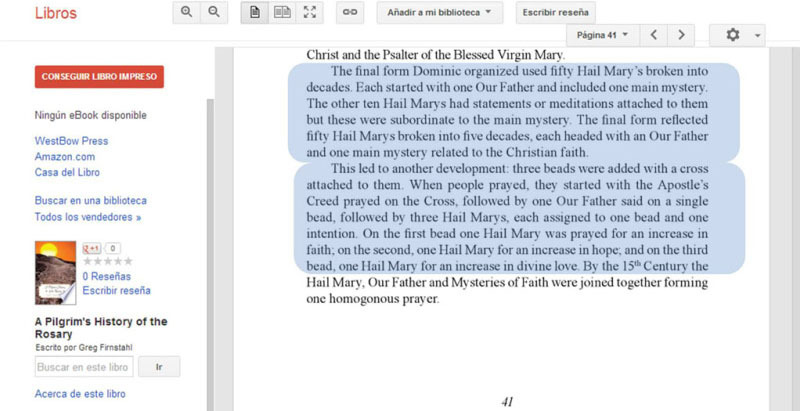 As a bonus: the origin of the Rosary pendent. Dominic of Prussia’s work couldn’t be handled by the majority, so they got a shorter version of that practice, with pictures. I also find this kid very disturbing. Is he Jesus/Horus or Cupid? 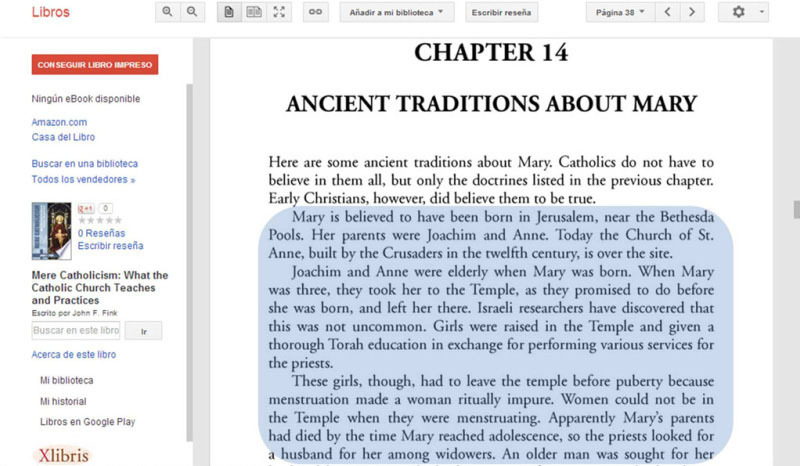 Please notice this: They’re talking about the Jewish Mary, not Our Lady. This proves your research about the Talmud was right. 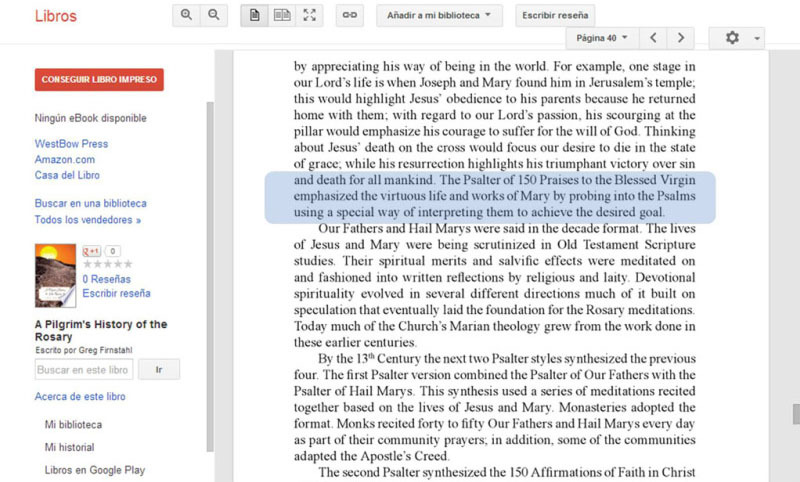 The Novus Ordo priests imitate Jewish priests practices. 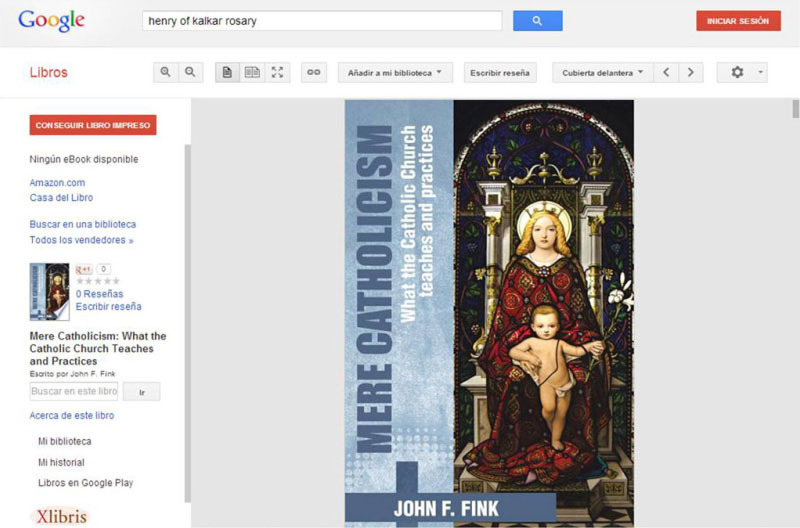 These elementary explanations are made for non-catholic readers for ecumenical purposes. Three truths and one lie on these paragraphs. 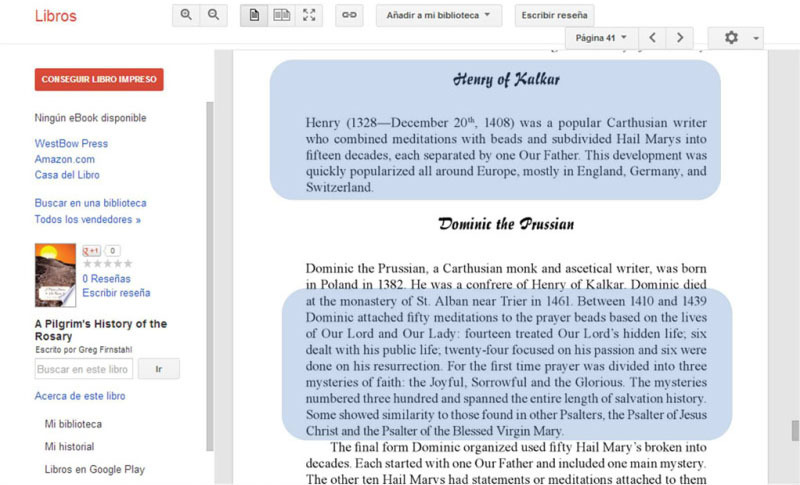 How could Saint Dominic of Guzman be considered the author of the meditations about the life of Jesus? 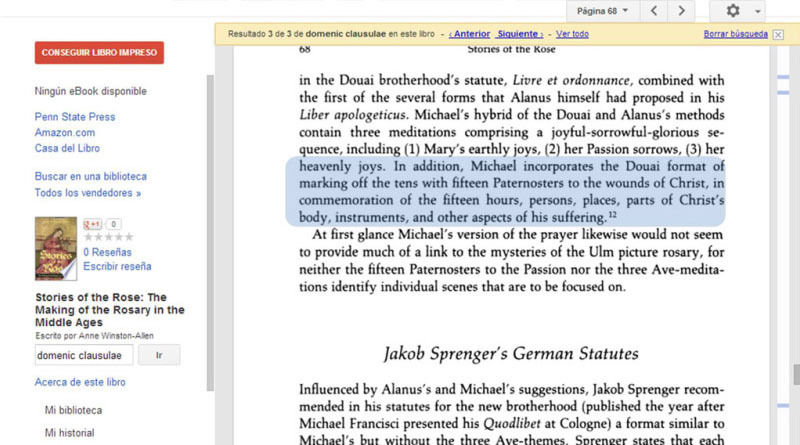 Maybe someone long ago deliberately assumed Dominic of Guzman and Dominic of Kalkar to be the same. 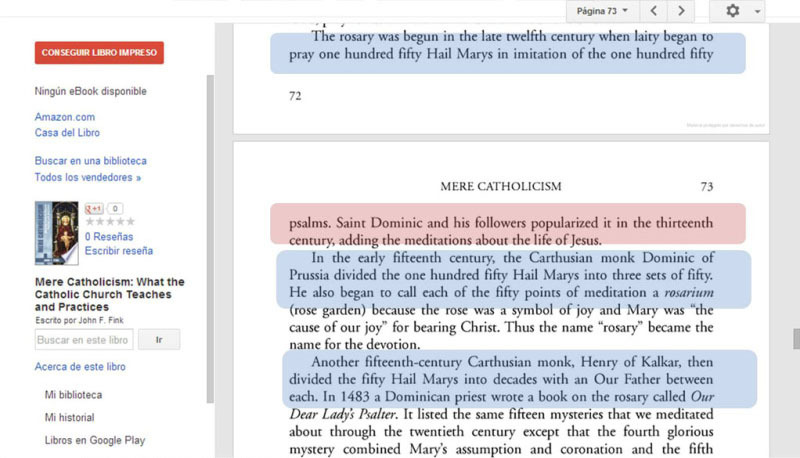 The luminous mysteries are not a new idea after all. 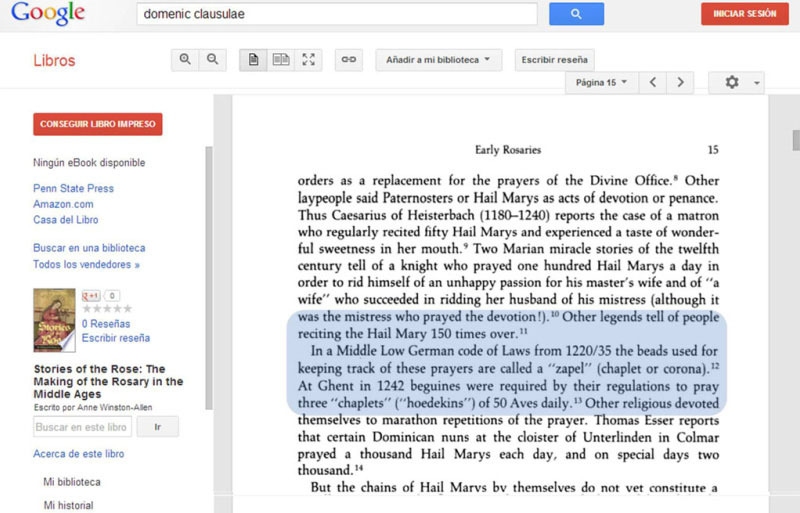 3 out of 5 come from the Jesus Clausulae by Dominic of Prussia. 15. … Jesus, whom John had baptized in the Jordan and shown out to be the Lamb of God. The wedding feast is missing, but here is the hidden message: What is able to transform water and soil (that is what the containers represent) into food (wine in this case, but we know wine comes from grapes and grapes come from the soil)? : Here is the answer: The Sun. 17. … Jesus, who, after having chosen the disciples, preached the kingdom of God. The transfiguration is missing, but you already explained that on your webpage: the Sun-God and his prophets. 22. 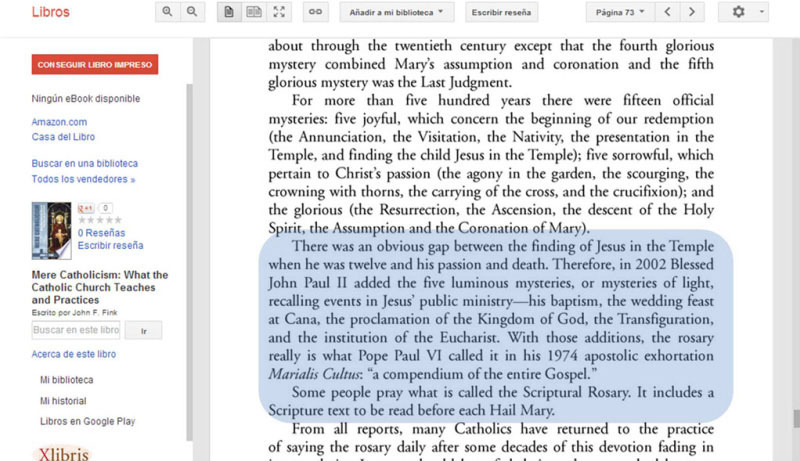 … Jesus, who in the Last Supper instituted the sacrament of his Body and Blood. We’re almost done. 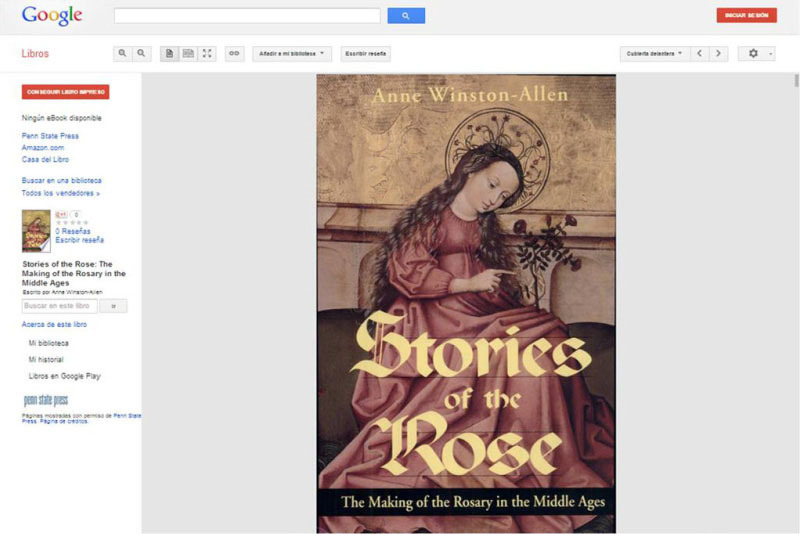 I added this book just for a few things that were not considered on the previous ones. Non-Catholic leaders never care about their congregations. They just want to get higher up Jacob's ladder in the Kingdom of Hell. 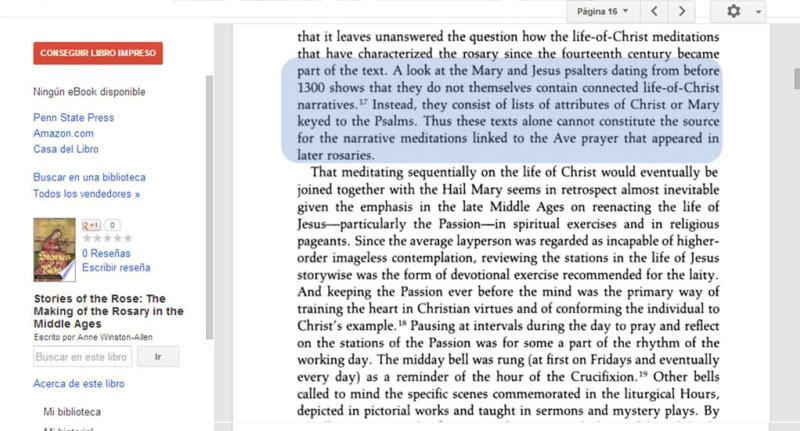 These Cistercian nuns spent too much time reading the Scriptures. Bible-mania everywhere. These guys are product of the Modern Devotion, we wrote about it on the 14th slide of this .ppt file. It took many years for them to modify Our Lady’s Psalter. 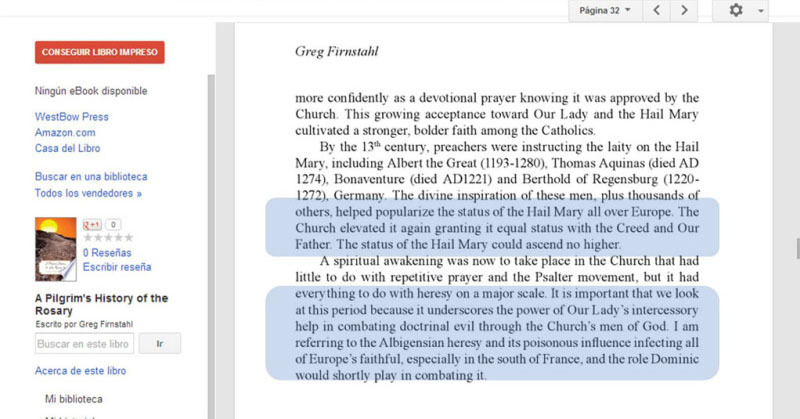 The enemies of the Catholic Church have been working really hard for their Lord. It will take many years to wake people up, I hope this research may help a little bit. Page 81 of the second volume (309 of the entire book) I already downloaded it, and will send it to you entirely in the near future with some other books I am gathering.